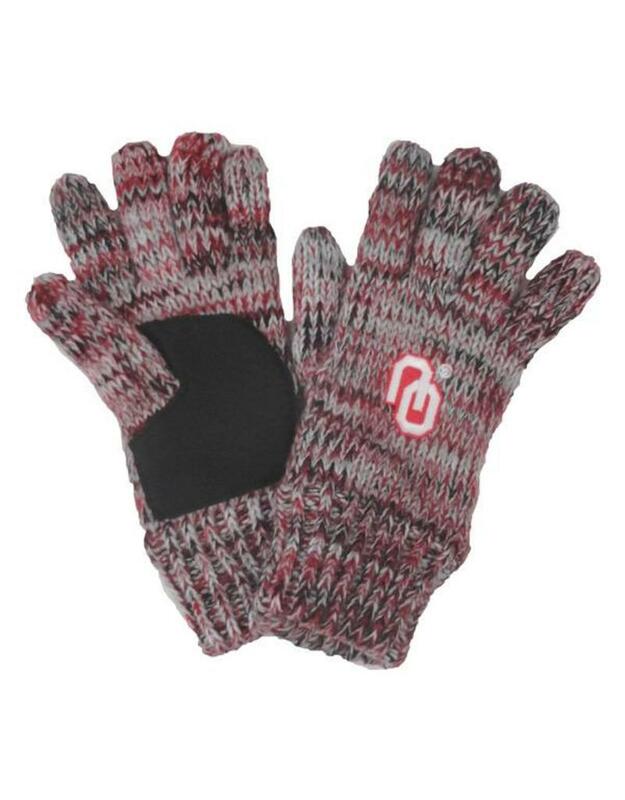 Don't let the cold weather repress your Oklahoma Sooners fandom. 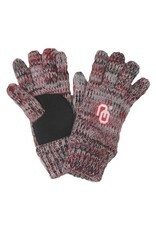 Show off your dedication to the Oklahoma Sooners and keep your hands nice and toasty with these gloves! The vibrant Oklahoma Sooners colors and graphics make it clear who you're rooting for when you're venturing out into the cold.